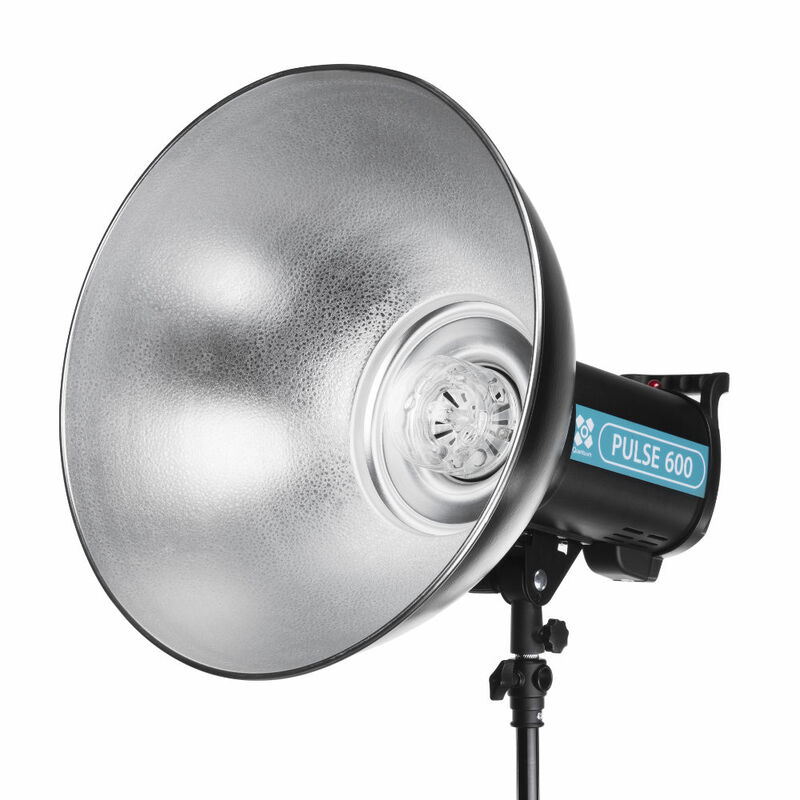 Quadralite Reflector 45cm can be used whenever precision of lighting is crucial especially on location. 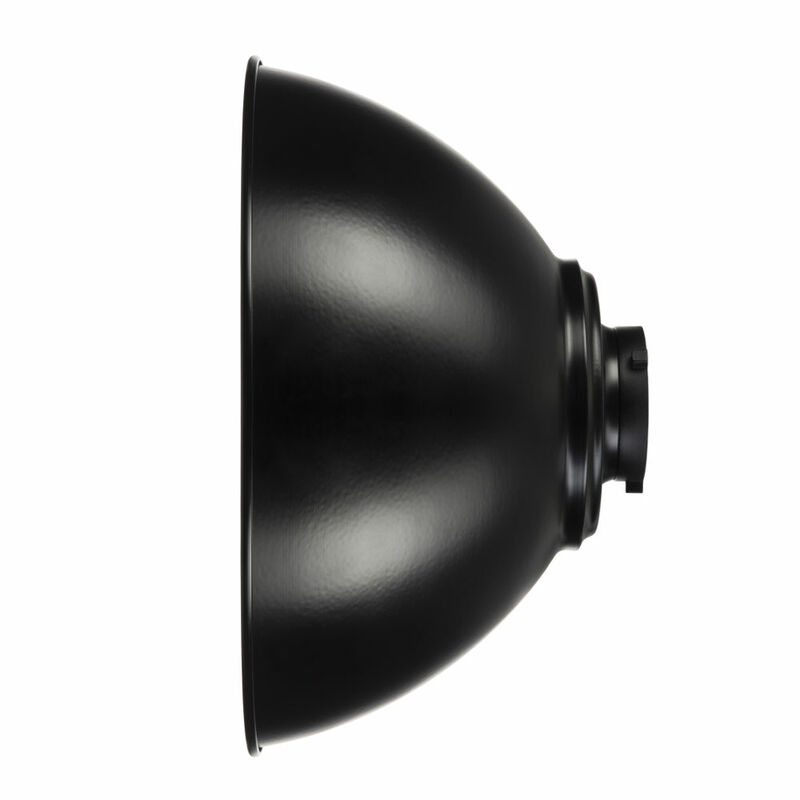 This parabolic shape reflector is characterized by a relatively narrow light spread (approx. 60º) and can be used as a key light as well as fill or back light. It produces contrasty light with deep shadows and bright highlights. 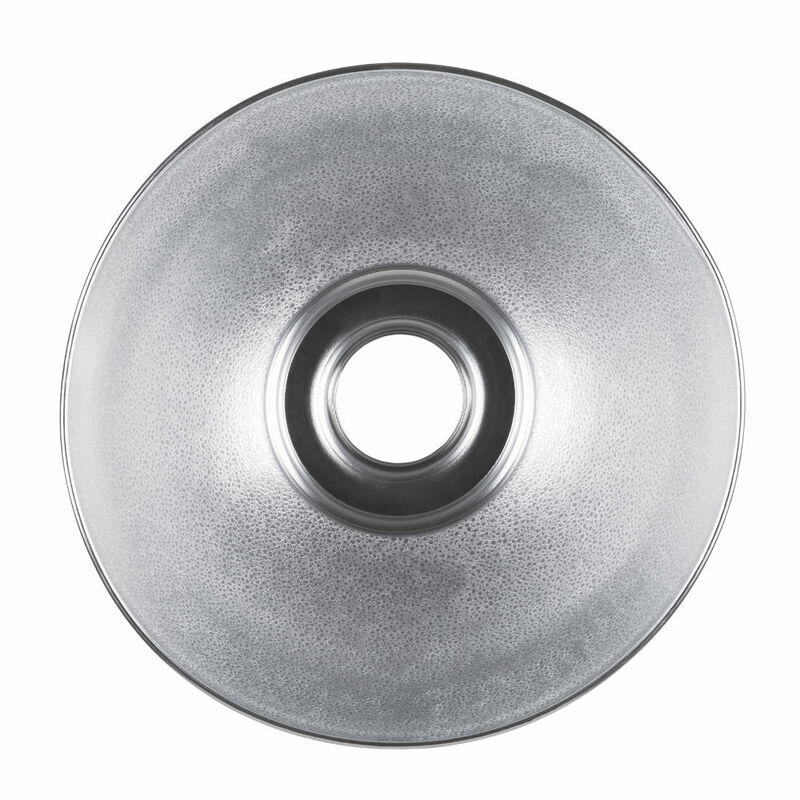 Reflector is supplied with additional white diffuser fabric which can be used to soften the light.